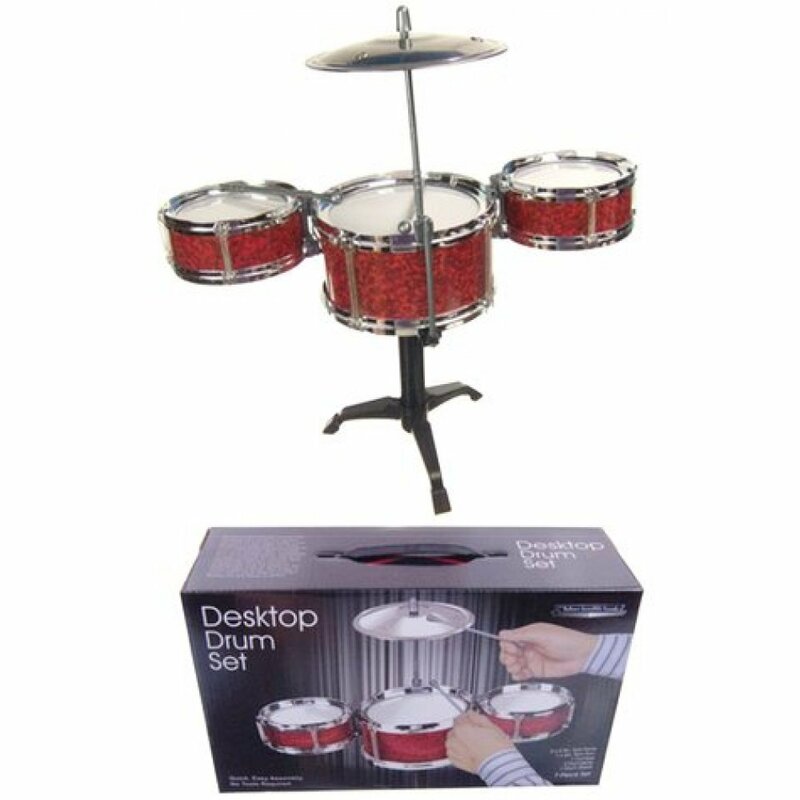 Keep the beat with our cool Desktop Drum Set ! 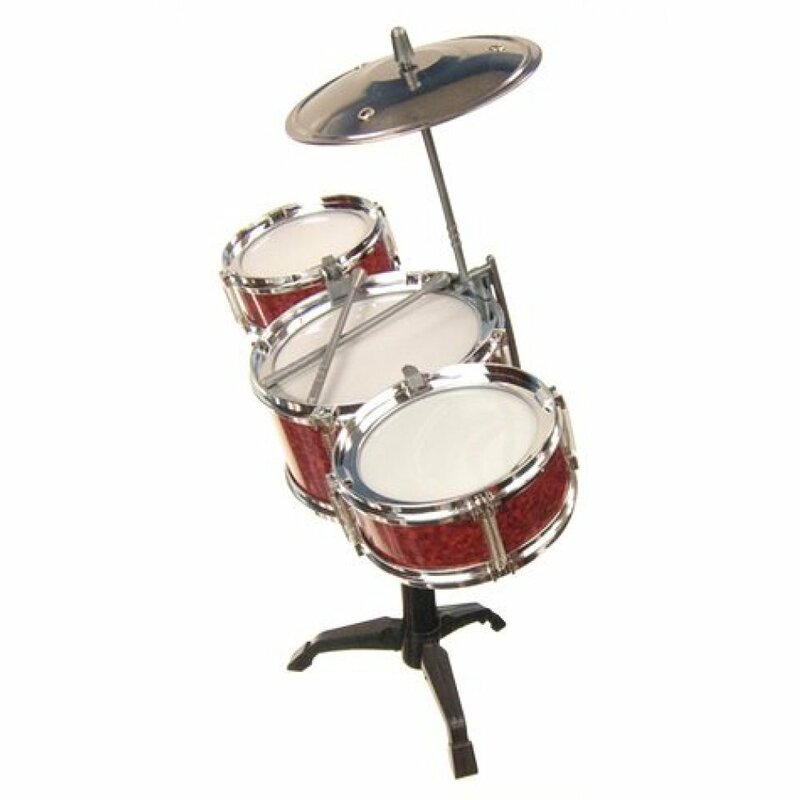 Play along with your favorite songs with 2 red and silver tom toms 1 large drum and 1 silver metal cymbal. 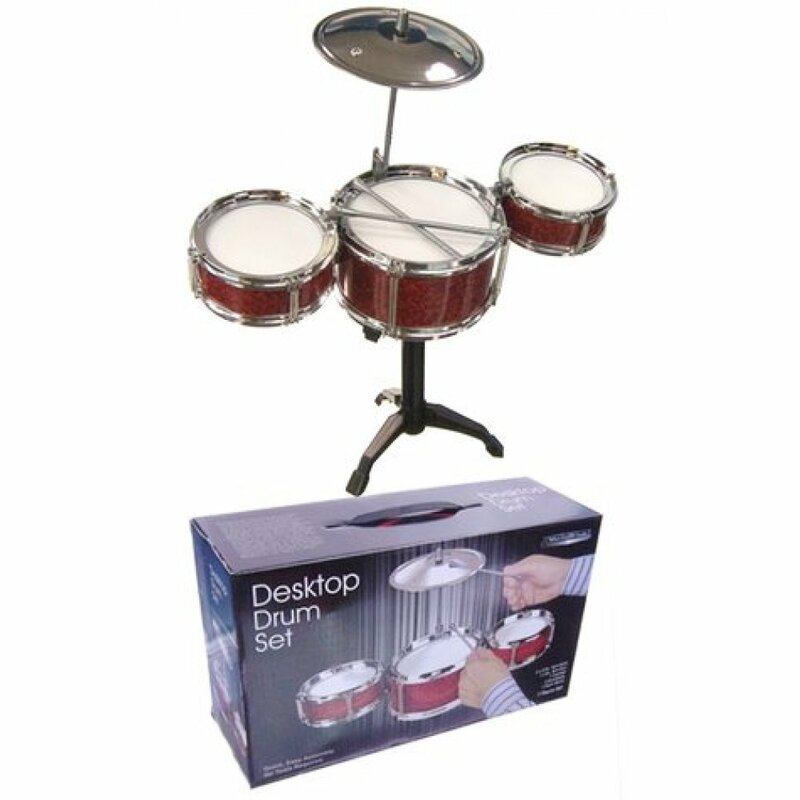 Just pick up the plastic drum sticks and play these this drum set on your desk! 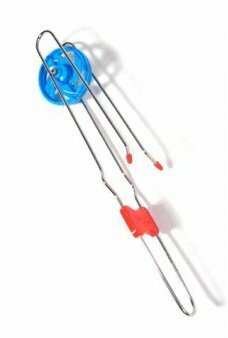 Our plastic and metal comes in a nice gift box with a carrying handle. 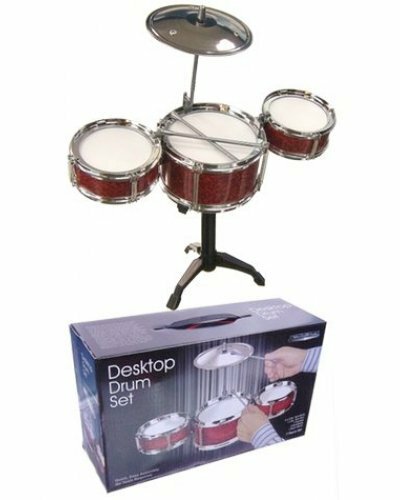 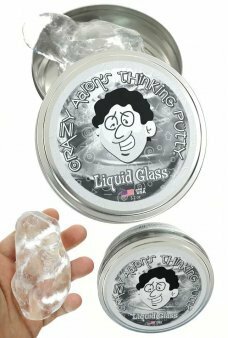 A great gift for your drumming musician. 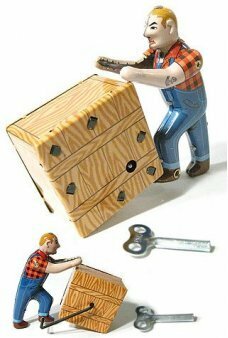 Package: Gift Box with Carrying Handle - "Desktop Drum Set"
Sam delivers our tin toys everyday by rolling a large crate from the shipyard . 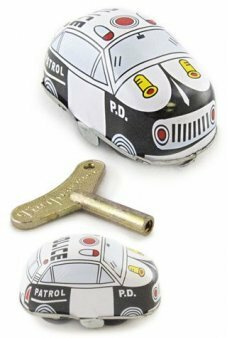 Our hard-working man..
Our classic Fire Chief tin toy Car shows firemen off to the rescue. 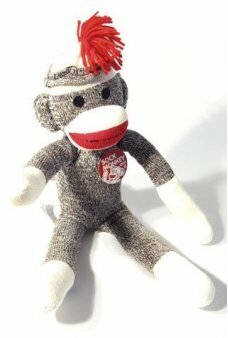 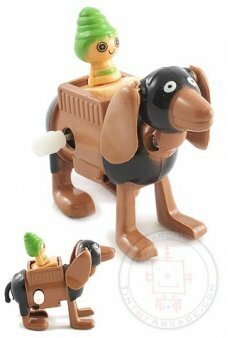 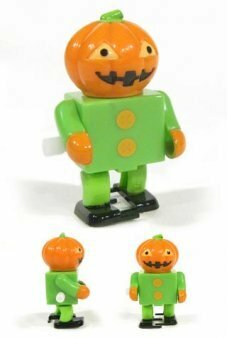 This adorable red mini tin toy w..